Amazing Steveston location! Enjoy sunsets from your private West facing balcony and daytime views of the Gulf Islands. Pride of ownership is evident in this very well maintained & spacious 2 bedroom Copper Sky West condo located conveniently only a short 5 minute walk to Steveston Village along the seawall. 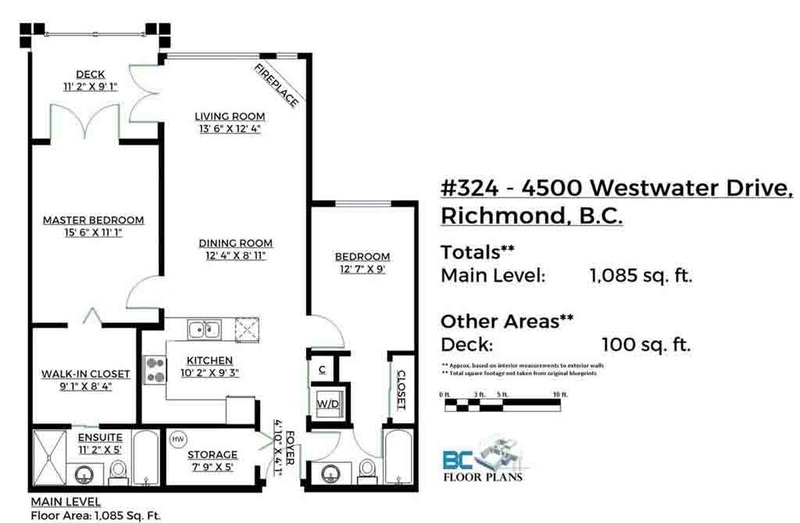 Great strata, problem free building, 2 side-by-side parking stalls plus a storage locker. This suite has it all! Schedule your private viewing today!